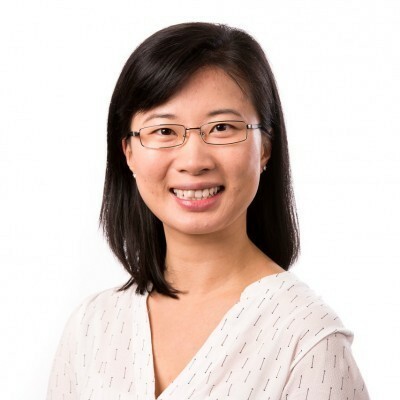 Caroline Chen is a pharmacist within the Guidance Group at the National Centre for Antimicrobial Stewardship (NCAS). She is also the project manager for the National Antimicrobial Prescribing Survey (NAPS) where she coordinates the development, implementation and evaluation of the NAPS in hospital, aged care and veterinary settings. She has previously held roles as the infectious diseases and antimicrobial stewardship pharmacists at the Royal Melbourne Hospital where she was involved in the establishment of the antimicrobial stewardship service. She has a keen interest in health program evaluation and is completing her Masters of Public Health.